Karly is passionate about all areas of nutrition, with special interests in paediatric nutrition, food allergies/intolerances, diabetes, malnutrition and mindful/intuitive eating. During University she completed over 300 hours of volunteering in varying areas of nutrition to enhance her knowledge and skills. Her favourite volunteering moments were teaching children how to cook throughout Southeast Queensland, as well as providing nutrition education to remote island villagers and disadvantaged Fijians. 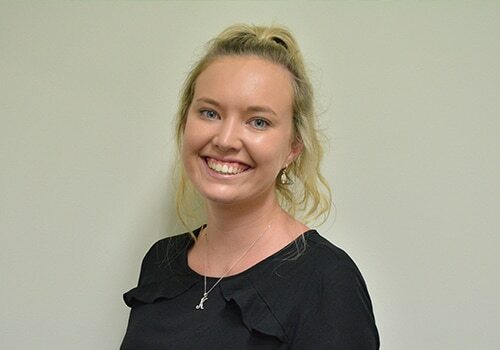 Fuelled by her passion to learn, after graduating with honours from Griffith University, Karly has also completed the certified National Paediatric Training Course and Medical Nutrition Therapy in Food Allergy and Intolerance Course (DAA Centre for Advance Learning). Karly believes that providing evidenced based counselling ensures her patients have high quality nutrition information and outcomes. Karly is also passionate about getting to know each patient to ensure that nutrition goals are patient-centred and achievable.